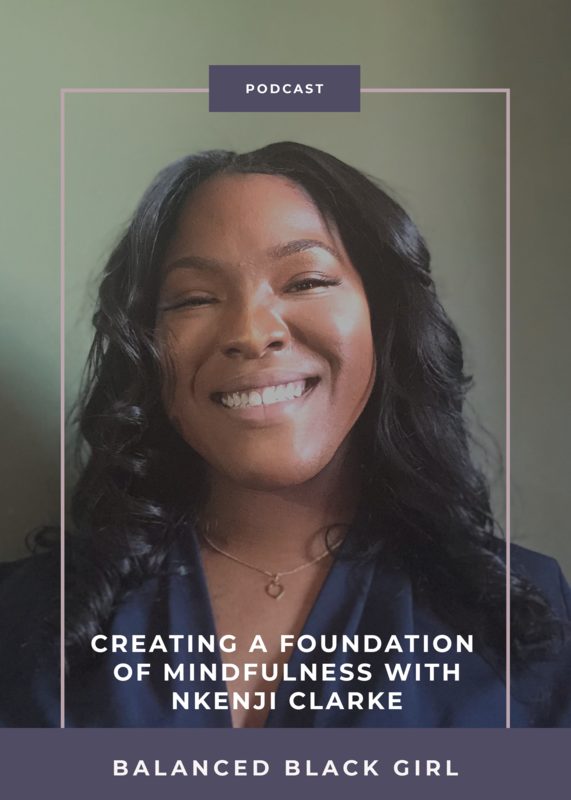 Episode 25: Creating a Foundation of Mindfulness with Nkenji Clarke, M.Ed, N.C.C. In this episode of Balanced Black Girl Podcast, we are discussing mindfulness techniques for Black and brown women and youth. Today, we’re talking to Nkenji Clarke, a Bronx, New York native pursuing her calling in the helping field of Counseling. Nkenji is a Spelman College graduate who is committed to service and understands the importance of eradicating mental health stigma in the Black community. She pursued her graduate degree in Counselor Education (M.Ed) and is now a Nationally Certified Counselor (N.C.C) with a Professional School Counseling certification. 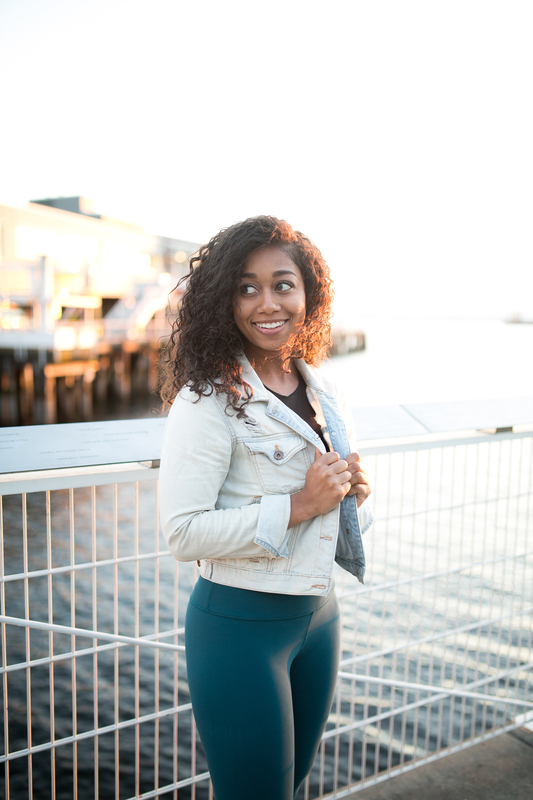 Nkenji currently works with middle school scholars in New York City, where she helps them learn mindfulness tools and increase their Self-awareness identity. She promotes the importance of Self-care through the 8 dimensions of wellness in both her personal and professional life. She is working toward creating more safe spaces for brown and Black youth and women through education. We had an insightful, inspiring conversation that will leave you feeling empowered to implement mindfulness strategies in your life. Working with youth to change the stigma of mental health in Black and brown communities. Mindfulness tools and techniques for Black and brown women and youth. Creating safe spaces for Black and brown women and youth. How mental health conditions are displayed differently for Black youth and young adults. The importance of self-care through the 8 dimensions of wellness.